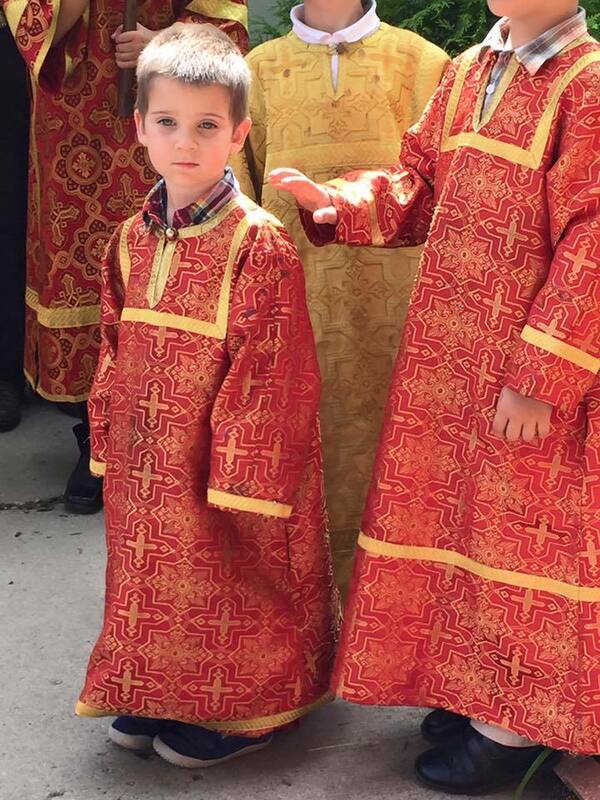 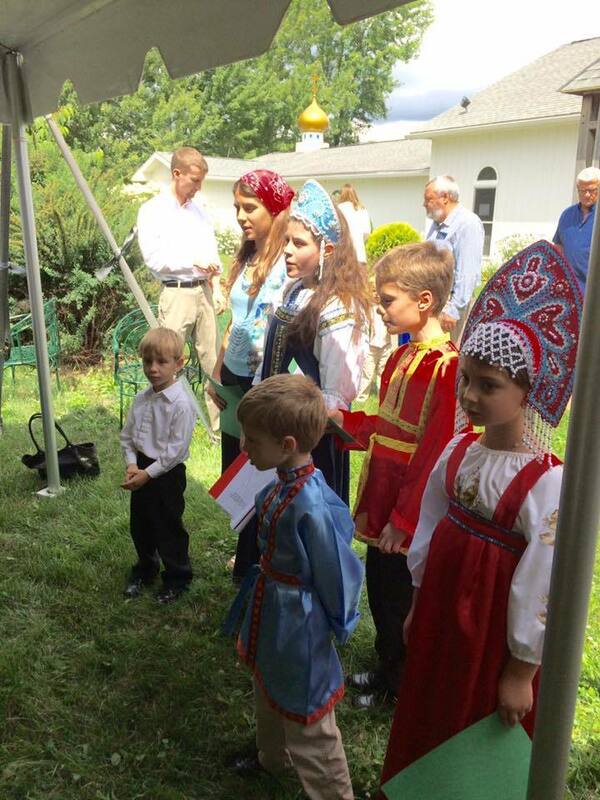 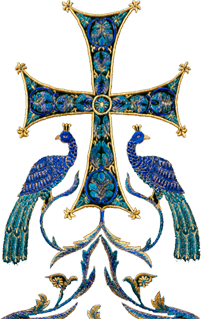 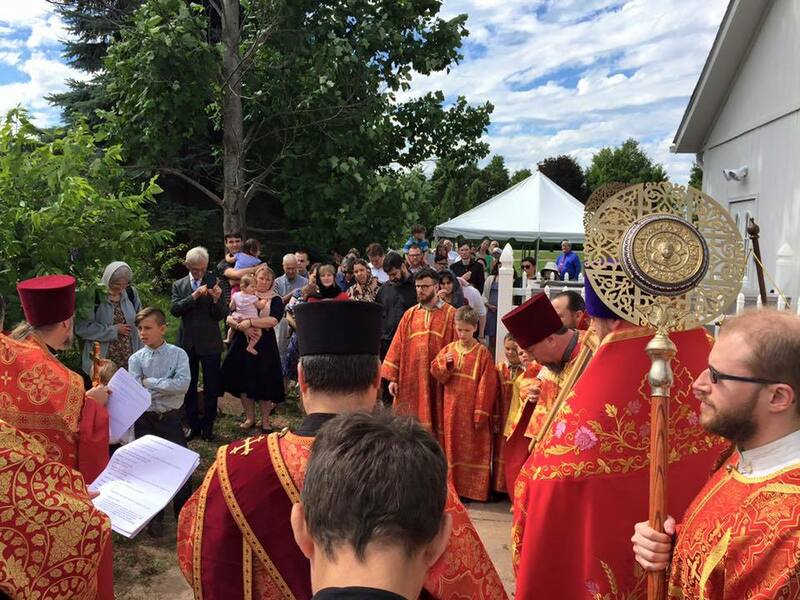 Ann Arbor/Dexter, MI - On Thursday, July 27 and Friday, July 28, 2017 here the parish named after the Great Prince Vladimir in the corn fields of western Washtenaw County celebrated its Second Pascha: the patronal feast day of the parish. 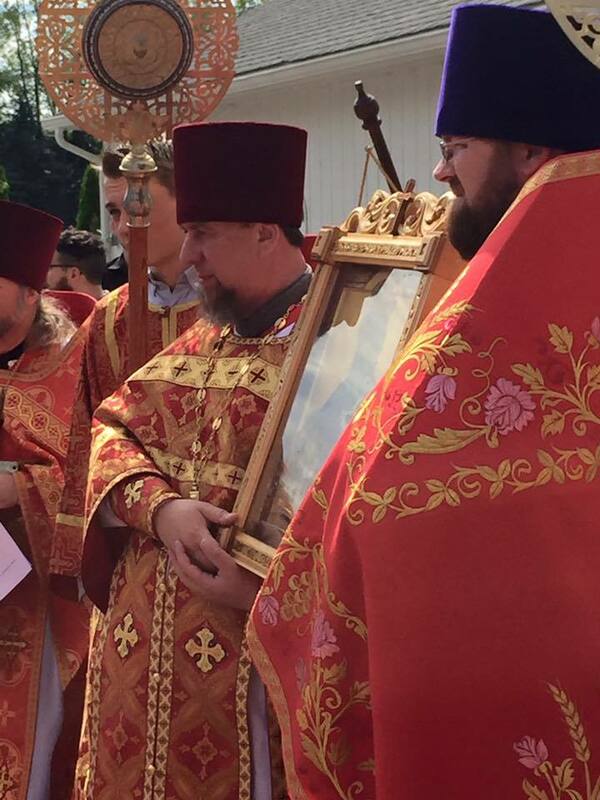 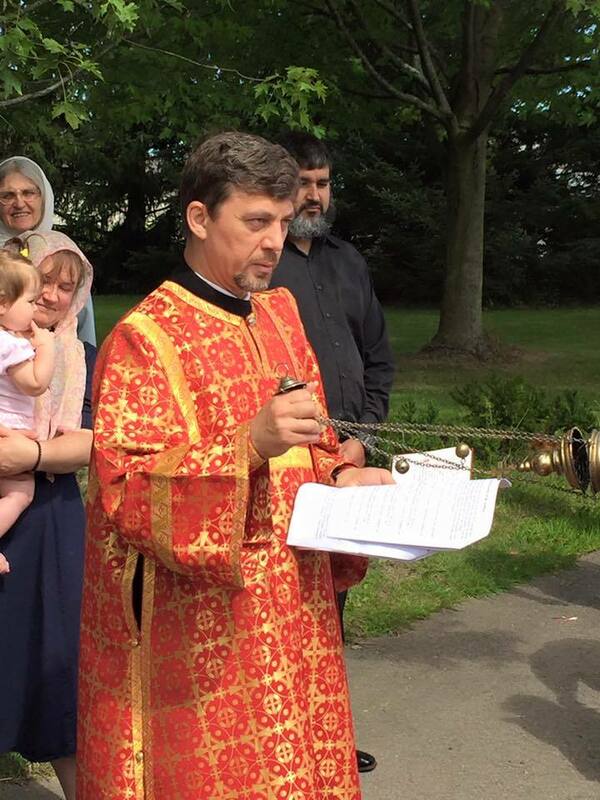 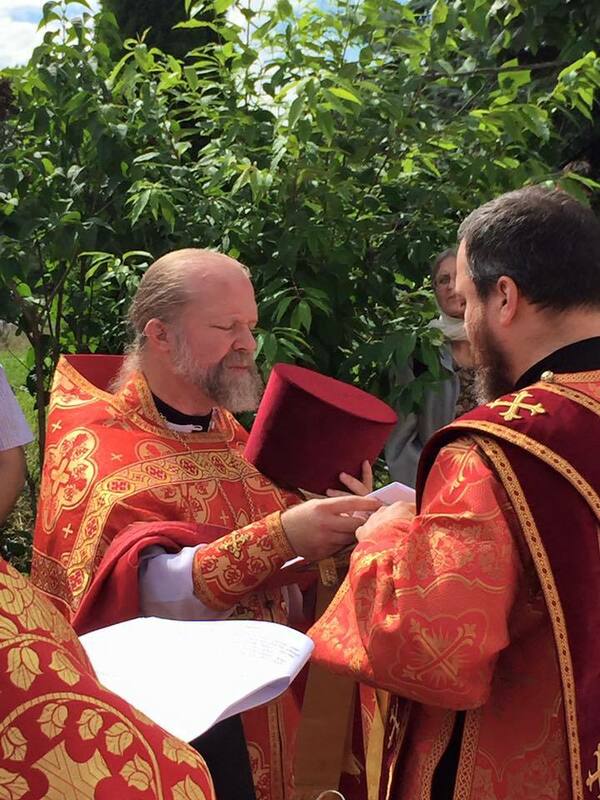 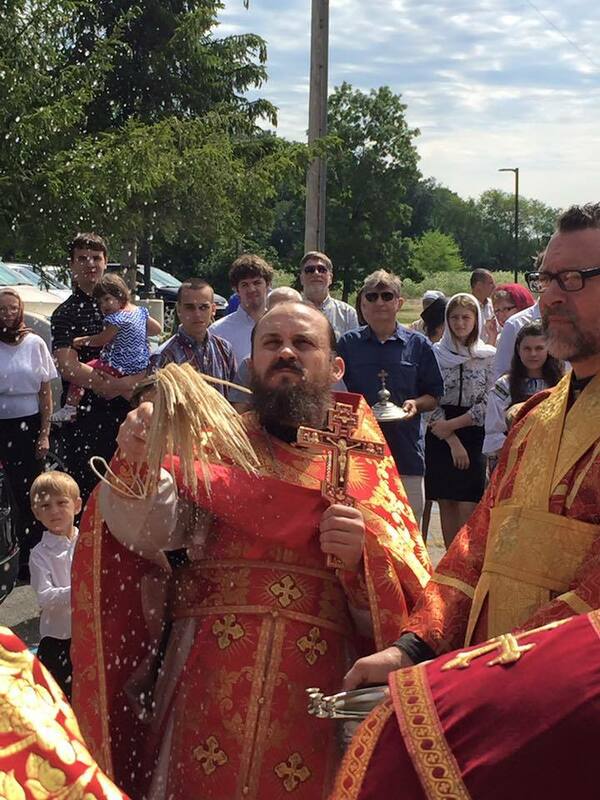 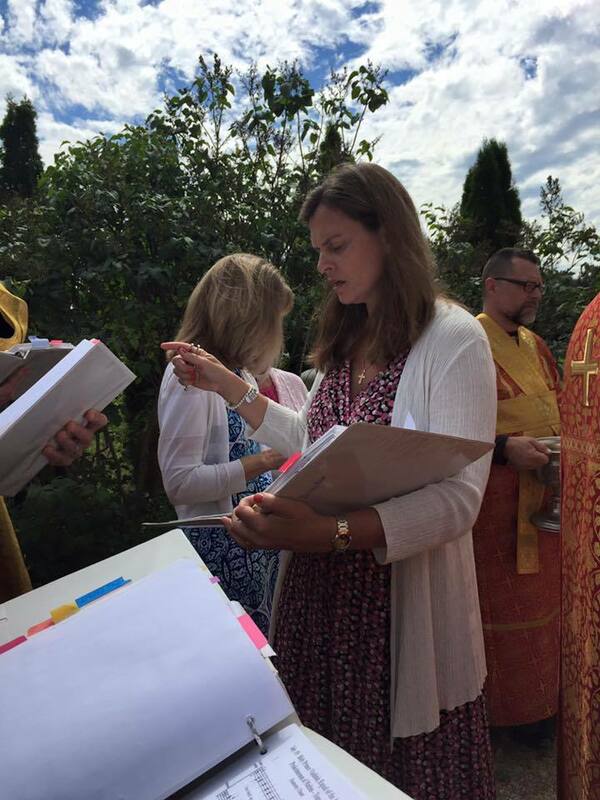 Divine Services were led by Archpriest Gregory Joyce, Rector of the parish and Dean of the Michigan Deanery, along with the other clergymen assigned to the parish: Priest Moses McPherson and Deacon Vladimir Pyrozhenko, and a host of visiting clergymen from throughout the Deanery. 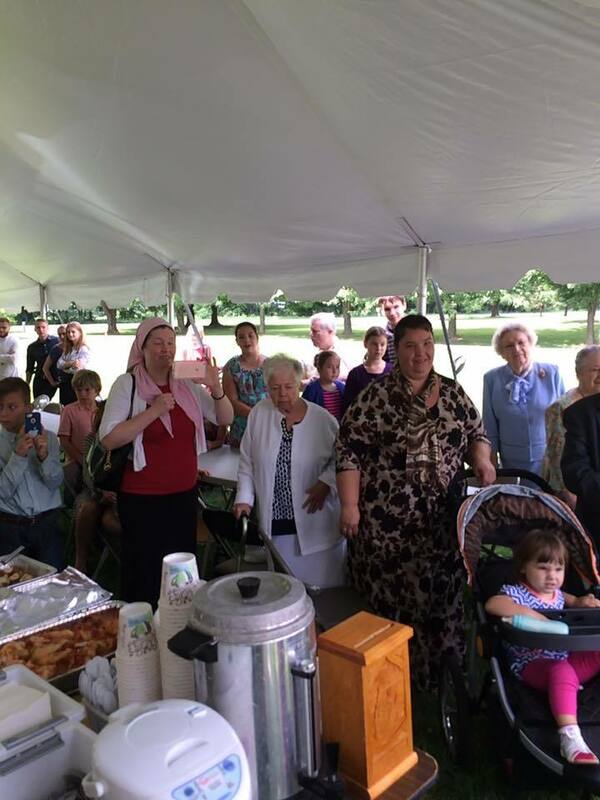 After the Divine Liturgy the parish’s St. Xenia Sisterhood provided a bountiful Lenten meal for the gathered guests and the parish’s children put on a performance to mark the festive day. 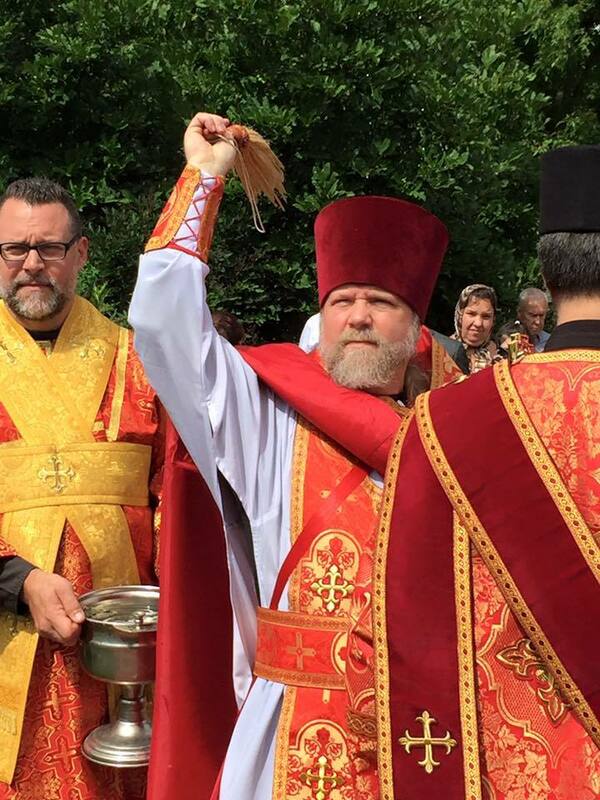 Congratulations to all with the feast!